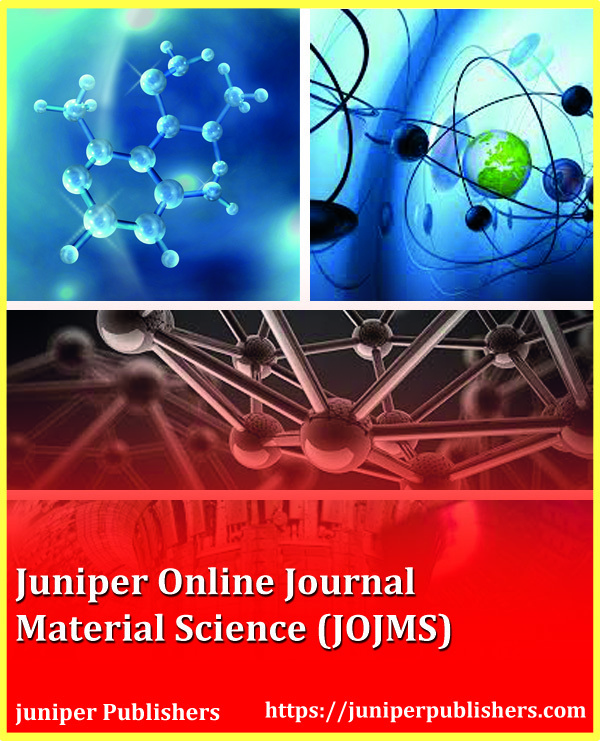 JOJ Material Science is a multidisciplinary open access, peer reviewed Journal that accomplishes in all aspects of new materials & their advancements. Material Science is a versatile subject, spanning the physics, engineering applications, chemistry of matter and industrial manufacturing processes. The theory behind the material science involves discovering and designing new materials, analyzing their properties and structure. 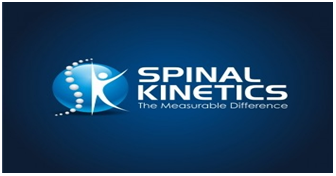 It is also vital for developments in nanotechnology, quantum computing and nuclear fusion, as well as medical technologies such as bone replacement materials. This platform provides a global stage for material scientists aim to publish full-length papers, Short Communications, Reviews, Original research results on ceramics, metals, polymers, Semiconductors, Composites, etc.